College is where dreams are made! When you enter college you might not have many ideas about your future—that's just fine. That's what college is for, after all. Yet it's good to keep your expectations high and keep those dreams at the forefront. 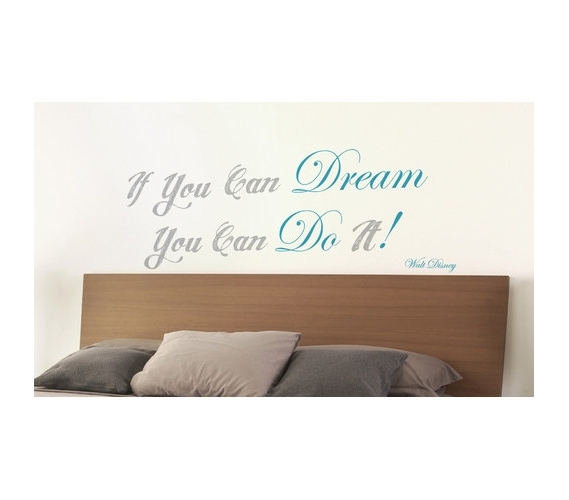 To remind you to do just that, add this Daydream Wall Art - Peel N Stick to your college dorm decorations. Will this college decor item make your dreams come true? We can only hope! Either way, it's nice to have your dorm stuff have a positive and optimistic message behind it. Most college dorm decorations make your dorm look nice, but it's a real bonus for them to be inspirational as well. This Peel N Stick dorm decor item won't damage your dorm walls. When it comes down to it, this college product could be called a sticker, but it's different than your everyday stickers. This dorm wall decoration won't leave any unsightly and damaging residue, and it's re-positionable as well, which is a handy feature should you choose to redesign your dorm room. Your stuff for college should be versatile, after all, so you can change things up as needed. 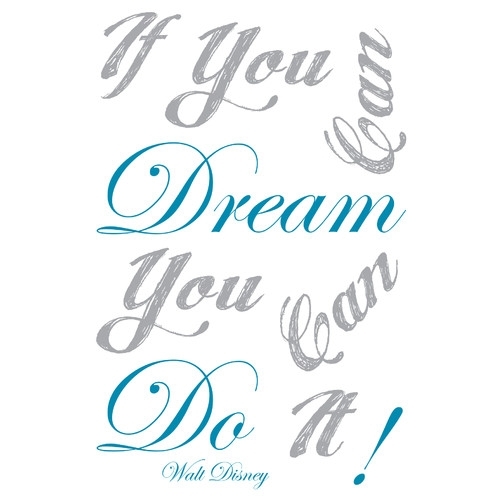 But what shouldn't change is keeping those dreams aimed high!